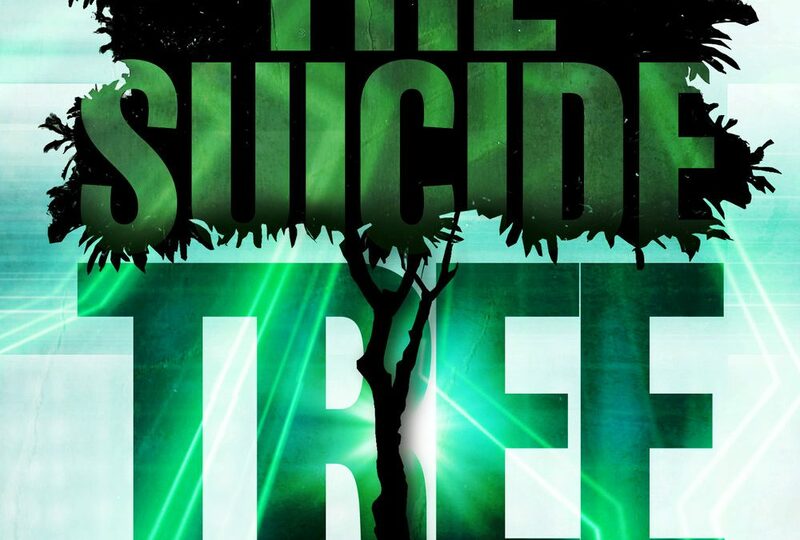 I spent over three years writing, rewriting, and editing my first novel, The Suicide Tree. I’ve learned many things the hard way—like the importance of outlining, for example. 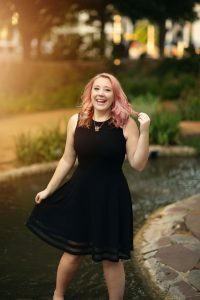 Today, I want to share five lessons I learned in writing, specifically, a science-fiction adventure novel. If you’re creating a world from scratch, I understand this might not be possible. For my novel, however, the first setting was in Pensacola Beach, Florida. I went to college there, spent many vacations on that sandy beach, and even spent a few months there working on this novel. It was easier for me to put Knox Kevel, my protagonist, in that setting because I knew it so well. For the remainder of the novel, the characters are in Italy. I spent a couple of weeks in Italy in 2011. It’s my obsession and always will be. Since I was so familiar with places like Sorrento, Capri, Pompeii, and Amalfi, I used them as settings for my novel. Aside from looking back at my own photos, I used Google Earth constantly. It’s free and unbelievably helpful when mapping out the terrain. You can zoom in and really get a feel for the atmosphere. I also looked under the location tags on Instagram to get the juices flowing. Seeing photos of those places helped me with my descriptions. Paint a picture of the setting. Make my readers feel, smell, and taste the food. Show the culture of that particular town and its people. We ordered a bottle of aqua minerale for the table, and the sparkling water became my new favorite beverage. The waiters anticipated our every need, filling our basket with fresh bread and whizzing by every ten seconds to check on us. The waiter told us, “Arrabiata means angry—it’s a’spicy!” He set a large plate of spaghetti in front of me topped with red sauce and grape tomatoes sprinkled with red peppers. I considered licking my plate clean, but I figured that would warrant some funny looks. When writing your novel, what kind of food will they be eating? If your novel is futuristic, do they eat differently than we do now? If it’s more on the adventure side, will they eat like normal or will they be scouring the forest for food? We eat at least three times a day, and so do our characters. So don’t forget to feed them! Knox and Arlo get themselves into many sticky situations. From climbing a mountain in Capri to pretending to be exterminators, they always manage to find trouble. For these scenes, I acted them out to the best of my ability. For example, when Knox tastes Italian espresso for the first time, he nearly chokes on it and downs his glass of water immediately. I know that’s a typical reaction because I tried it myself with Italian espresso. You might not be able to scale a mountain, but you can go to a park and climb a hill or a jungle gym, right? Try to see what your characters feel when they’re in the middle of action. If there’s a fight scene, then try one out with your friend (no hospital visits, please). If you’re sick or not able to act them out, pull up YouTube and let your imagination run wild. If your antagonist is an expert in martial arts and there’s a fight scene with the protagonist, then watch YouTube videos of MMA fights. If you want to learn how to write about hacking, then watch documentaries on the topic. Maybe your plot involves a malicious computer worm. In that case, try Stuxnet on Hulu. Got a character who was abducted by aliens? Try Unacknowledged on Netflix. One of the smartest things I did for this novel was sitting down with an actual hacker and interviewing him for hours about the dark web, Tor browsers, and viruses like ransomware. That was my first time being immersed into the hacker world, and I was instantly hooked. Who can you interview about your book’s plot? Or maybe it’s for characterization purposes. For example, your protagonist is an Indiana Jones-style archaeologist who discovers an idol that can change the weather. Find an archaeologist and interview him or her. Ask around. Ask in Facebook groups. Call colleges. You’ll find someone if you try! I’d love to know what helped you in writing a sci-fi adventure novel. Give me some cool tips!